Shannon grew up in Tulsa, Oklahoma and went to college in Lawrence, Kansas. After college, she lived in Chicago for several years, where she met her husband Chris. They moved to North Adams 15 years ago and then to Pownal 12 years ago. Their kids, Emilia and Luca, have grown up in Pownal and they all love living in a country town where they know our neighbors. 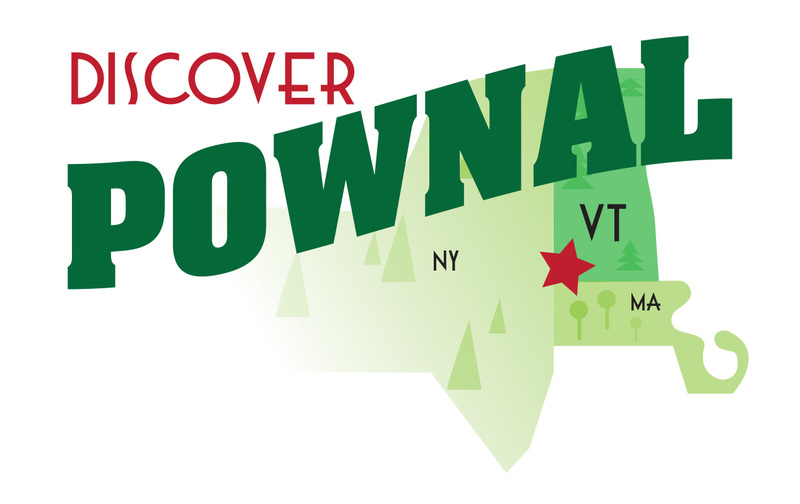 Pownal reminds her of the small Oklahoma town where her parents grew up, except there everyone wears a cowboy hat. They live on a small farm in Pownal called Longview Farm where they raise lamb, chickens, and turkeys and grow their own fruit and vegetables. Shannon is grateful that her kids are growing up on a farm and learning so many important life lessons. She also works for Berkshire Grown and manages the Williamstown holiday farmers’ markets. She is a member of the Pownal Planning Commission and a Justice of the Peace and she is interested in local economic development and community health. Shannon loves to hike, take road trips, ride her bike, paddle the river, and find the most hidden swimming holes.